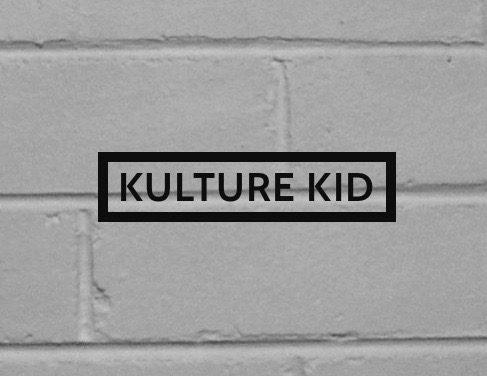 Kulture Kid Digest – A monthly digest on culture in our lives. From cultural identity to cultural institutions, Kulture Kids are about learning more, connecting more and being more inclusive. Based in Canberra, Australia. The culture and arts sector have always been part of our lives – whether we acknowledge it or not. It’s been there in subtle and not-so-subtle (sky whale hurruh!) ways. From finding out what gigs, exhibitions and cuisines are on the scene, to the weird and delightfully creative, The Kulture Kid Digest is about all of this. We want to explore the fun and the frivolous to more serious looks at how culture and its representation in our lives affects us. We’re here to learn more, connect with fellow kulture kids and make this as an inclusive process as possible. The Kulture Kid Digest is run by Vick Gwyn with the support of Laura Wiles and Kelly Burgess. While we’re new to the blogo-sphere, we hope we can make things as accessible as possible to people by releasing our monthly online digest which will include interviews, reviews, audio/sound pieces and featured artworks. We will also host local (Canberra and region) social events so we can meet up and maybe even get to discuss some of the Digest’s content in between a few cheeky drinks. If you like what you see, have feedback or would like to contribute to upcoming issues, please get in touch! For now, please follow us here on our website and our Facebook and Instagram accounts to stay up to date. Unless otherwise credited, all photographs and graphic materials used on this site is copyright Vick Gwyn as the photographer/creator. All articles or works on The Kulture Kid Digest are the personal views of their respective authors and do not represent any of the individuals’ organisations or institutions’ views or policies.